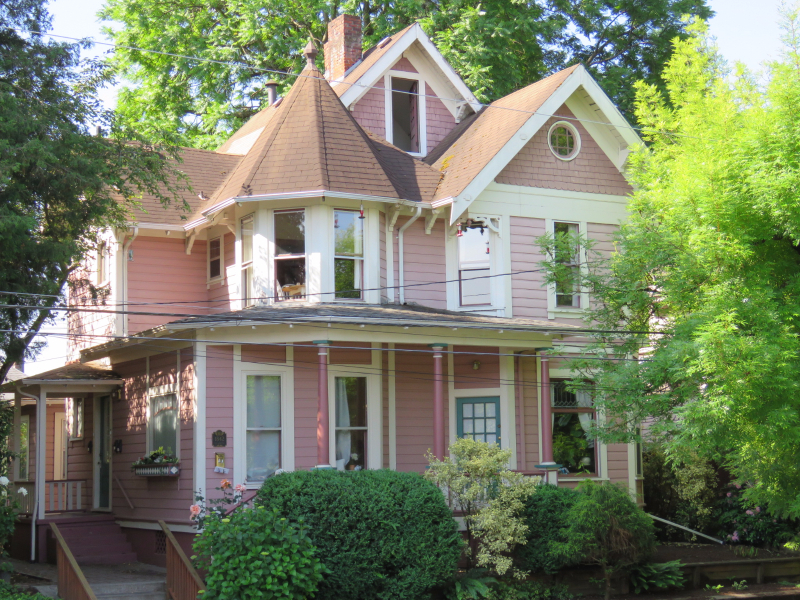 Equity Pacific is pleased to announce the sale of the pride of ownership Victorian 4-Plex located at 1842 SE Ankeny Street in the heart of Portland’s eastside. This beautiful investment property comprises two 1BR/1BA units of approximately 725 SF and two Studios of approximately 550 SF. One of the units was recently updated with a new kitchen featuring granite counters and all new oak cabinets. There is also a private backyard garden area for tenants with raised beds in a quiet, park-like setting. The new owners intend to continue to make improvements to the apartments to achieve top of the market rents. The Ankeny Victorian 4-Plex sold for $715,000 ($178,750 per unit and $176 per SF).